Fans and followers, I have slipped up. Then I continued to slip up. To make matters worse, I never stopped slipping up. Until today. I will only get better, and achieve my goals with focus. Fortunately my Tax return has arrived. So I can put money aside for clean eating options. I've run the course from the Total Nutrition experience, And made most of my significant process on that scheme. 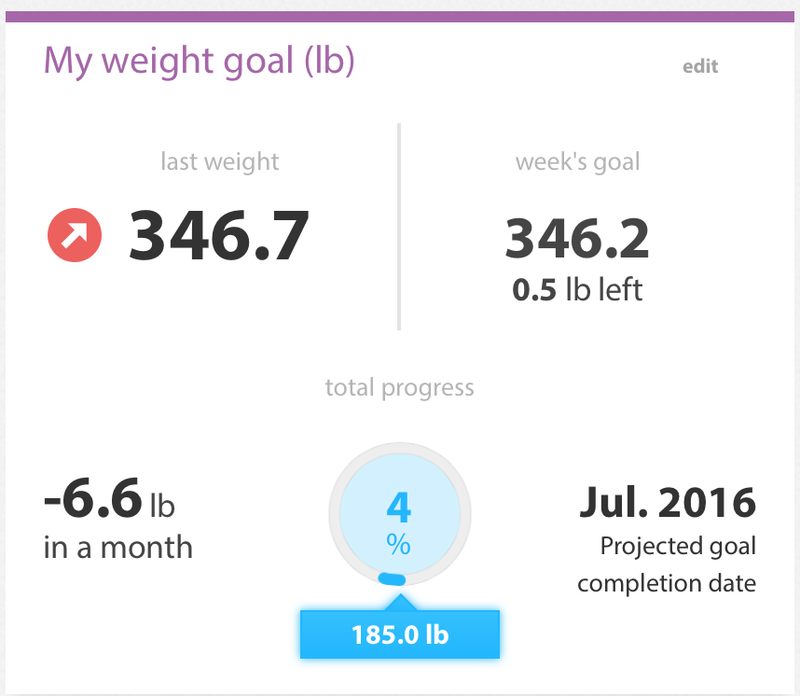 16-18 pounds in 30 days. Pretty radical. But, On to the next thing. So after 30 days of the plan laid out by the very nice manager at the Plano Total Nutrition. I am going to give Tony Horton a try. He evangelizes Shakeology. To go with his program P90X. I have been given some of those videos and will start the process of doing it "To the power of X". Here are some 90 day views nothing I'm too proud of. I present the data so you can see. I screwed up. I went a week without logging my meals. And I gained 4-5 pounds. I'm hoping with the renewed focus I can get back on track, and even eclipse my current progress. Enough talk here is the data.